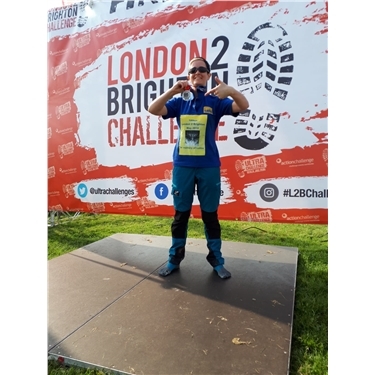 Joanne completed the London to Brighton 100km Walk Challenge in 22hours 55minutes and 25seconds! I am sure you all agree this is a fantastic time (especially in the heat wave!) Lottie will be very proud. We thank everyone who has donated so far. Joanne has more than doubled her target of £500 AND there is still time to donate!